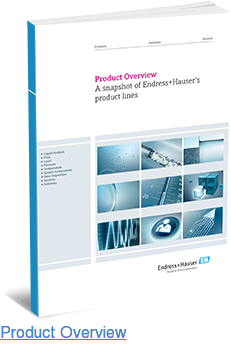 For over 60 years, Endress+Hauser has been providing industry-leading measurement and automation equipment for a wide range of industries, including water and wastewater, power and energy, chemicals, food and beverage, and oil and gas. From measuring devices to calibration management solutions, we offer high-quality, reliable products designed to meet our clients’ specific needs. Our flow, level, pressure, temperature, and analytical instrumentation provide versatile and reliable measurement options for gases, vapors, liquids, and solids across all types of environments. We tailor all of our solutions to meet strict industry needs, and guarantee long life spans for products to be used in hazardous environments. Of our products sold in the United States, over 80% are U.S.-made. As one of the largest instrumentation manufacturers in the country — with nearly 650,000ft2 of manufacturing space in our Greenwood, IN, Anaheim, CA, Ann Arbor, MI, and Rancho Cucamonga, CA facilities — we have the ability to provide high quality products, services and solutions to customers whenever needed. In addition to our manufacturing services, we also offer extensive consultation, calibration, maintenance, diagnostic, training, and engineering services to help customers streamline processes while meeting operational goals. Specializing in calibration and calibration management, we’re proud to provide both ISO 17025 lab and field calibration services. 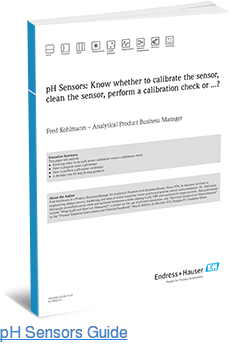 In our resource library, we offer free downloadable product catalogs and educational eBooks on a range of industry topics, from how - to guides for accurately measuring pH to sensor calibration tips. 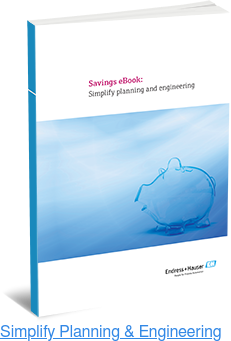 All of these resources are broken down by industry for easy navigating and browsing. To learn more about our product offerings and explore how we can help with your next project, take some time to browse through our website, and feel free to contact us with any questions.